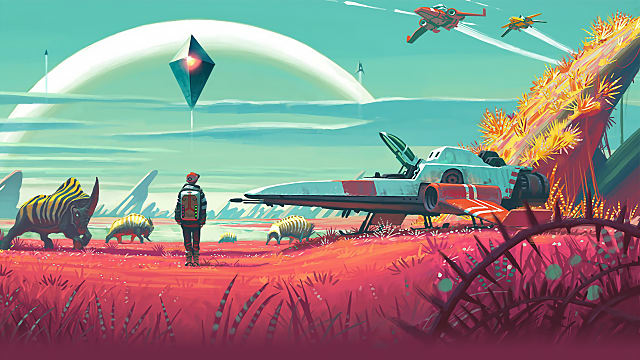 After two years of anticipation and secrecy, No Man's Sky released to the public on Tuesday. A game that started as a labor of love project by a small team from England, turned into a gaming juggernaut after being funded by Sony. Sony took this indie game and marketed it as this AAA blockbuster that would be one of the defining games for its console. People ate that all up. 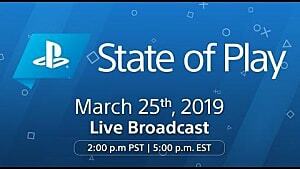 The hype train for this game has been one of the largest I've seen in my time playing games. So does it live up to the hype? In my opinion, it doesn't. 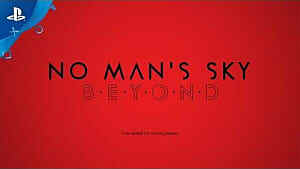 No Man's Sky is a first person, procedurally generated, open-world, crafting and survival game. 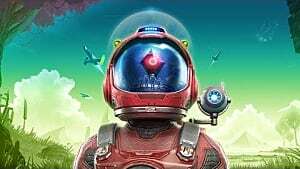 You play as a no-face, no-voice explorer who regains consciousness after crash landing on an alien world. 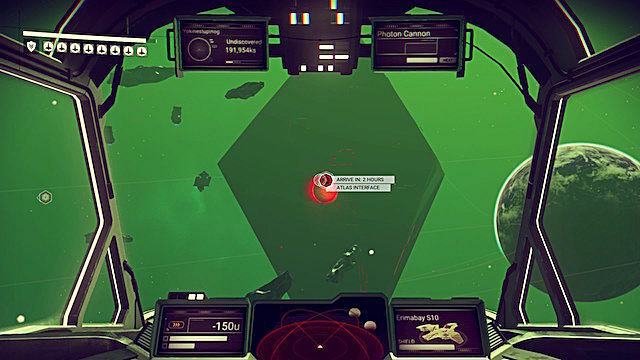 From there, the game shows you your multi-tool (gun/space-pickaxe) and sends you on your way to collect items to fix your ship. 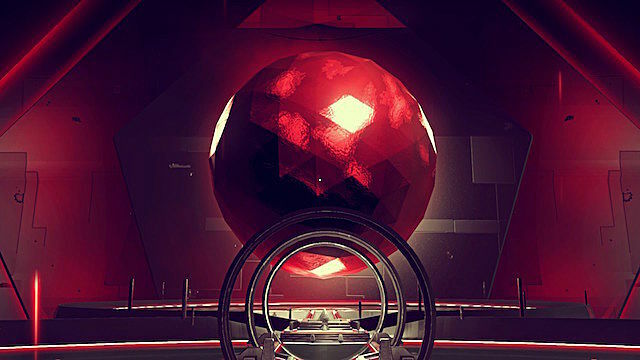 While wandering around, you may run into relics from one of the three alien cultures. Of course you'll find a series of different elements that you can mine to craft items from the inventory menus. You may find some plants and animals that you can scan with your analysis visor to 'discover' that plant or animal and get paid to do it. You even get to name it! Its possible you'll stumble across some outpost that one of the species has set up at various points on the planets you land on. 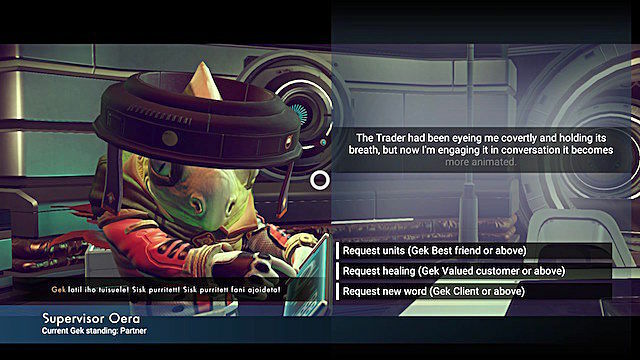 You can even find distress signals that lead you to a new ship that, should you repair it, can wander off back into space to continue that journey to the galactic core. That is quite the list of things to do. My issue with them is that they all feel so menial. In my experience with the game, I felt like I was never able to be satisfied with what was going on. It was a constant push to get to the next landmark. This may be what some are wanting out of the game. For me, it felt like I was just gathering resources to craft upgrades for items that would allow me to gather resources to upgrade items etc. It's a never-ending loop and that loop got pretty tedious to me after a few hours. I think the biggest issue on why I just couldn't break from the tediousness of this game is that there is no narrative or substantial objective to follow. The only real objective you have (which is honestly a pretty soft objective) is to get to the center of the galaxy. I would have really been more intrigued with this if there was some real reason that is made clear on why you need to get there. There are some things that talk about that journey to the galactic core but it's never anything really engaging. Inventory management is a huge component in this game. At the start you have very little space to work with and it stays like that until you find some upgrades to your suit and finally acquire a larger ship. 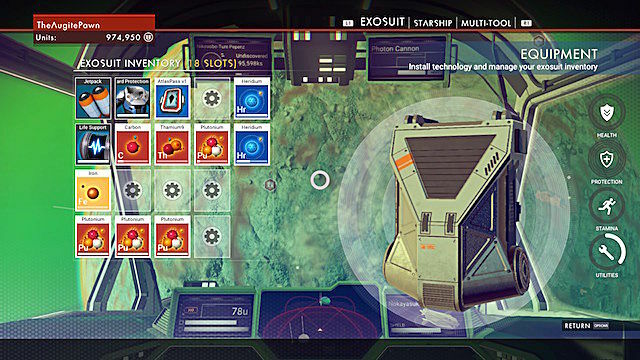 To help combat this, there is the ability to transfer items in your exosuit's inventory to your ship's inventory. Unfortunately, that space is also limited and was still a hassle to deal with. The real struggle with the inventory system was that I would be finding all these cool new technology upgrades n that I would have loved to install, but when you install a new piece of tech, it takes up a precious inventory space. Early-game, this is a real problem because you're already struggling with keeping inventory space open so sacrificing a slot for a suit upgrade usually isn't worth it. If they want to keep it a limited upgrade space, they can take the Dead Space route and have a technology upgrade grid where you only have so many slots to upgrade and leave it separate from the inventory. The game also has a problem with feeling kind of lifeless. 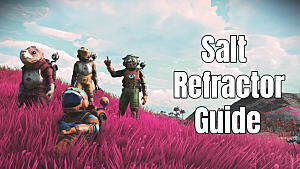 In this galaxy of 18 quintillion planets, there are only 3 races of aliens that you can interact with (4 if you want to count the sentinels), and all of them feel like they are just reskins of the same thing. Each interaction with them feels like a choose your own adventure scenario. All interactions with aliens are a text-based conversation that give two or three options for response. This leads to all the interactions blurring together. I've even had instances of running into the same interaction with multiple aliens. I will say that learning their languages is pretty cool. Littered on the planets you discover are these alien relics. Each one usually gives you a new word for one of the three alien races in the game. Sometimes, you will get an item or some other boon that can help you in the game. I found that most of my time with the game was hunting down the different alien relics so I could better talk with the aliens. The issue with this is that you only learn one word at a time from a word giving source. Even the big monoliths, plaques and ruins only give you one word. I think that it's fine for the knowledge stones to give you one word a piece, but I feel like an opportunity was missed to make the bigger relics mean something more. 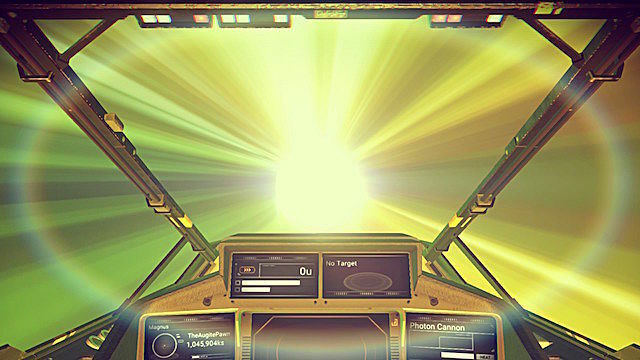 The lifelessness also stems from the procedurally generated galaxy that you play in. 18 quintillion planets is quite a large play area, but when you hand over that play area to a complex algorithm that only has a handful of resources to build things from, it starts to look pretty same-y after a while. It was supposed to be that no two things will look alike. While technically this is correct, I still ran into many things that looked familiar. After a while, you'll just be landing on planets that are just a re-skin of a planet you had visited earlier, possibly with a minor variation in terrain. That and the fact that the pool of resources you have to collect is actually pretty small. The same key elements are on all of the planets. There are some unique elements that you can find, but that's really the only difference. The biggest difference between new worlds is what kind of damage you are having to keep an eye on while wandering. Ship travel is a pretty good part of this game and, thankfully, it feels pretty good. I did have an issue at the very start of the game with ship-flight feeling pretty sluggish, but either I adjusted or the very next ship that you upgrade to gives everything a much better feel while flying. The only time I ran into issues flying was while I was in combat. To me, ships move too slowly to feel like I'm really in the middle of an epic space battle. I spent more time trying to get behind the enemy ship or even in front of them to get a decent shot off. I think if some in-flight defensive maneuvers were able to be put in, it would feel a little more balanced. Combat as a whole really needs help. On-planet combat is a real hassle. Should you do something that alerts the sentinels (the planet's security force), you are thrown into a combat with them where the easier solution is almost always to run away. The gunplay feels pretty bad to me. And again, I understand that this isn't supposed to be a combat-centric game, but if you're going to put in a mechanic where combat is something you wish to pursue, I feel that you should have it be worthwhile. There is no aim down sights. The closest thing you get to that is using the analysis visor which just zooms in the screen leaving your gun off to the side. You can still fire and it makes things a little more tolerable but it all around feels bad. 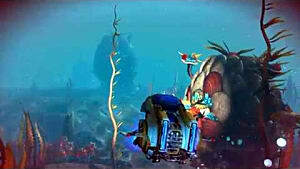 The biggest selling point of the game was the ability to discover and name things you found in the game. 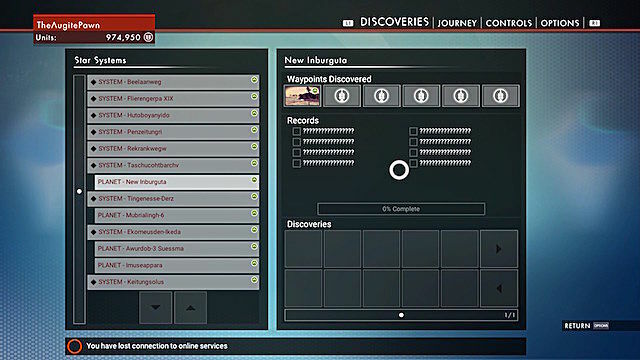 Your discoveries and names would be saved to a global database that everybody else's game would be linked to so if they came to a planet that you discovered, the names you gave everything would be what they saw. They also couldn't name anything that you had found. This is cool for a little bit, but after a while it too falls in to the realm of the tedious as constantly thinking of original names to give everything gets to be a hassle. At that point you just leave it with the name the game gave it. I would be remiss to not talk about the stability issues I ran into while playing. For a good while, everything ran pretty smoothly. The biggest complaint I had was the ugly haze that would appear as the game was generating the terrain as you saw it. But then I started having issues with the game crashing. At one point, I was trying to warp to the next system and the game crashed four times before finally deciding to load the new system. I've also seen my roommate not be able to start up the game on a few occasions. The game just gets to the title screen then crashes. Now this was just in my experience and may not be what you encounter should you play the game. In conclusion, I feel like this game suffers from the illusion of depth. There are a lot of things to do in the game yes, but when it comes down to it, they are all shallow. There is no deeper life to the game, in my opinion. The only thing that kept me vaguely intrigued and active were the languages of the different alien races. This even got tedious after a while. 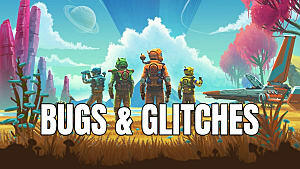 I feel that this game could be the basis for something much bigger in the future. Heck I think it would be great if this team was brought on to something that could give it a substantial story that could take place across this giant galaxy and it would feel fantastic. 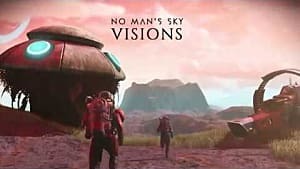 If you're into the whole crafting/survival scene right now and are looking for something in that vein, this game will be right up your alley. But if you're looking for something with some depth and is engaging, I'd have to recommend looking somewhere else. 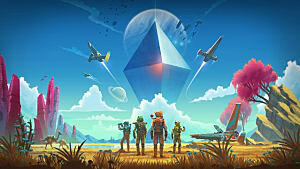 No Man's Sky is a decent game that could be the foundation for something much bigger but lacks the depth needed to truly be great.